After three continuations, there were rumblings Friday evening of a budget deal finally being reached. However, leaders in both houses declined to give any specifics, so we don’t know if the $500 raise or even the $750 one-time bonus discussed for teachers made it in. Since they haven’t offered to give any details, I thought I’d put a few details and specifics together in an infographic. October has completely run away from me. A new school, a new curriculum, a new role as department chair, a mentor training program, leading Professional Development sessions and a conference presentation… I completely neglected the “Volumes”. However, I couldn’t let this week get away without saying my (predictable) piece for getting out there to vote this Tuesday. In honor of World Teacher Day on October 5th, WalletHub researched the 50 states and DC and ranked them in order of the best and worst states for teachers. Guess who’s dead last at #51? Our legislation denies this reality, even reporting skewed numbers to try to downplay the 25% increase in teacher resignations this past year from the year prior. Voting is always important. 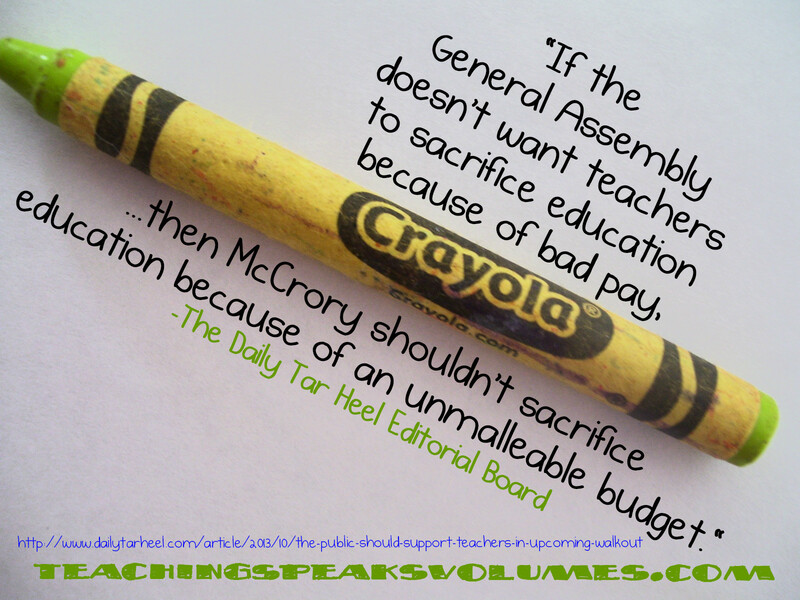 But this Tuesday, it’s crucial for our teachers and the North Carolinian children they serve. What are you turning out for? When Teaching Speaks Volumes gets more traffic than usual, it also typically means I’ve ruffled quite a few feathers. Last week’s post was no exception. I’m so weary of those who say teachers should just give up the fight (as if many haven’t already) or suggest we have to compromise, as if that’s not what we’ve already been doing all along. And yes: the teacher status in North Carolina has repeatedly fluctuated between mediocre to abysmal to mediocre to abysmal for a long time. As I’ve told those who want to fight “team politics” before, I don’t see the point in rehashing who did exactly what when in our history. 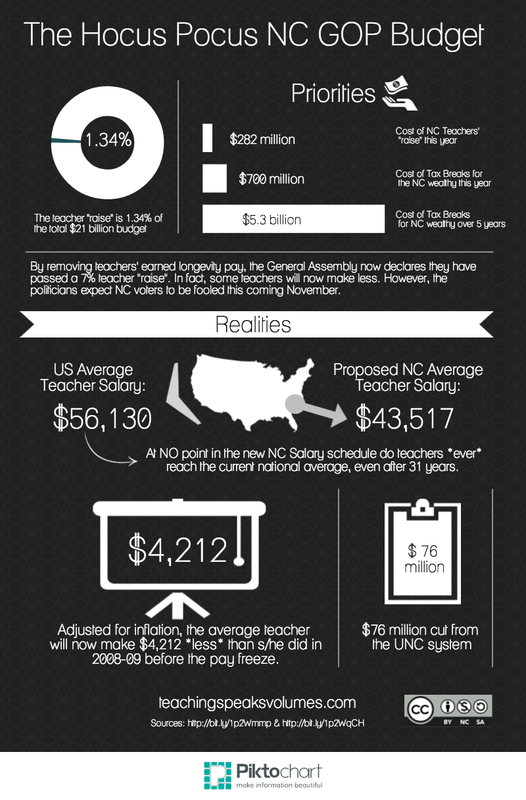 Now… right this moment…the teaching profession is under assault by the current NC policy makers. Maybe not all teachers are under attack, but teaching as a profession certainly is. Offering raises to the younger teachers, but at the top most veteran level offering one-third of 1%. No longer advancing salaries for advanced degrees. Teaching is clearly not respected as a noble profession, or even a profession at all: It’s a “starter job”. You know, like a starter house? They seem to believe it’s what you do when you’re too young or inexperienced to get a “real” job. If you’ve been teaching longer that 20 years, it’s an expensive liability, not a strength. And honestly, teachers would probably not give two cents what legislators thought, since we don’t think very much of them, except they get to be in charge. Knowing and understanding nothing about us and what we do, they get to be in charge. And they are not only ignorant about what we do… but have open contempt for those who do it. For example, there’s the teacher who was called an idiot on the phone for her transgression of trying to talk about her concerns with State Representative Tim Moore. He says the national average of teacher pay doesn’t matter except we’re ranked number 32 now, however if that is true, why would he be so angry in the next sentence that we’re “talking national averages’? I asked several times for a source backing up this new 32% ranking, but he failed to provide any. He did, however, post part of our conversation on his own facebook wall and make fun of teachers and how greedy we are with his followers, as I predicted would happen in the very post he’s calling garbage. I’m not a bit surprised that he and Representative Owens talked about teachers in the way I predicted, but I am a little surprised Mr. Steinburg put their contempt for teachers in writing. After all, he won by less than 5,000 votes. We need to make it very clear that, while they hold teachers’ jobs in their hands as law makers, we all hold their jobs in ours as voters. We have discussed the North Carolina General Assembly’s systematic dismantling of NC education from our unacceptable frozen salaries which rank us dead-last nationally over the last decade to the growing mass exodus of NC teachers. Senator Jerry Tillman [R] is the chair of the Educator Effectiveness and Compensation Task Force. They meet again tomorrow, Monday, April 14th to make their recommendations to the NCGA. Please contact him and have your voice heard. One of the great educators from my digital PLN, Pam Lilley, has done just that. She forwarded me her letter, and when asked agreed to let me share it here with you. I am a school library media specialist in Cornelius, North Carolina. I have always had a keen interest in politics in general, though lately my interest has become more focused in the area of educational policy because, obviously, those decisions affect my career, my children’s education, and my bank account. As a citizen and mother in North Carolina, I am gravely concerned about the rapid exodus of teachers leaving North Carolina for higher pay in other states. While I recognize that there are highly qualified teachers such as myself (all “accomplished/distinguished” per this year’s evaluation) who consider North Carolina their home and teaching their calling and refuse to wave the white flag, I completely understand why teachers are leaving at higher rates. Last summer, in my frustration with the legislation that was passed removing teacher tenure and once again denying teachers a cost-of-living adjustment or step increase, I started a blog to archive teacher resignation letters: www.resignnc.org Obviously, most teachers don’t go out in a blaze of glory like this and instead leave quietly, not to burn any bridges in case the situation ever does improve here. But for those brave teachers willing to speak up about why they were leaving, I wanted to create something of a time capsule to the period in which we find ourselves. Recently, I began thinking about how much this moratorium on teacher pay is costing teachers out of their paychecks. I appreciate that people such as yourself are trying to come up with a system that you believe teachers such as myself (accomplished/distinguished) will prefer because there is the opportunity to earn more. I saw from Mr. Baxter’s presentation last week at the task force (via Twitter) that the current salary schedule is over 100 years old. Indeed, something that old justifies a closer examination of its relevance to the profession of teaching in the 21st century. The question I keep coming back to is this: if we were to poll every school’s “teacher of the year” or those teachers who got the highest performance evaluation at each school, what would they say? Obviously, they’re the ones who stand most to benefit from a new pay structure that recognizes and rewards their work. Yet, I am friends with hundreds (literally) of teachers, many of whom HAVE been teachers of the year at their school and nobody is interested in a model that pays some teachers more than others based on performance and it boils down to the argument I’m sure you’ve heard before: effective school-wide teaching depends on collaboration. When only so many teachers or a certain percentage of teachers can qualify for the higher pay, that creates a competitive atmosphere. And if the state were to say that there are no caps and that any teacher who meets or exceeds a proscribed set of criteria gets additional pay, it’s quite likely we would see a replay of the ABC bonuses wherein the criteria was met but the money wasn’t there. And that gets to the core of the issue: just as legislators clearly do not trust us to do our jobs, we do not trust them to pay what is promised. You can see this playing out now with the 25% contracts. Only the first year of the 4-year contract bonuses are funded. Teachers do not trust that the money will be there beyond that. (Though, obviously, our concerns about those contracts run deeper than the lack of funding). In the meantime, teachers are making less many than they did 5 years ago. In fact, I took the time to create a blog post about this a few weeks ago and it’s generated quite a bit of traffic so far: resignnc.org/five-steps-back I wanted to share it with you. I am a teacher with 14 years of experience. I have a master’s degree (required for my position) and national board certification (an experience which truly did make me a better teacher). I am making $2560 less than a teacher with my EXACT credentials did in 2008. Over the past five years, I have lost a total of approximately $15,000. That’s the cost of a new economy car. That’s a year and a half of tuition at my son’s preschool. That would pay for 4 years of the Duke TIP camps that my daughter qualifies for but cannot attend because we can’t afford it. I recognize that these numbers are based on the salary schedule that you and others feel is antiquated but right now it’s the only pay structure we have. And it’s the salary schedule we agreed to when we signed our contracts years ago. We have held up our end of the bargain but the state has not. We recognize that in 2008 the state entered a deep recession and when our pay was frozen the first year, most of us were grateful not to have been furloughed. But this year when the state cut revenue that could have been used to help teachers in order to instead help the wealthy and corporations, the trust between teachers and legislators hit an all-time low. And that is why any proposal for a hastily-prepared new salary structure will not be well-received by teachers: we have lost faith that the legislators are doing what’s best for us or for our students. 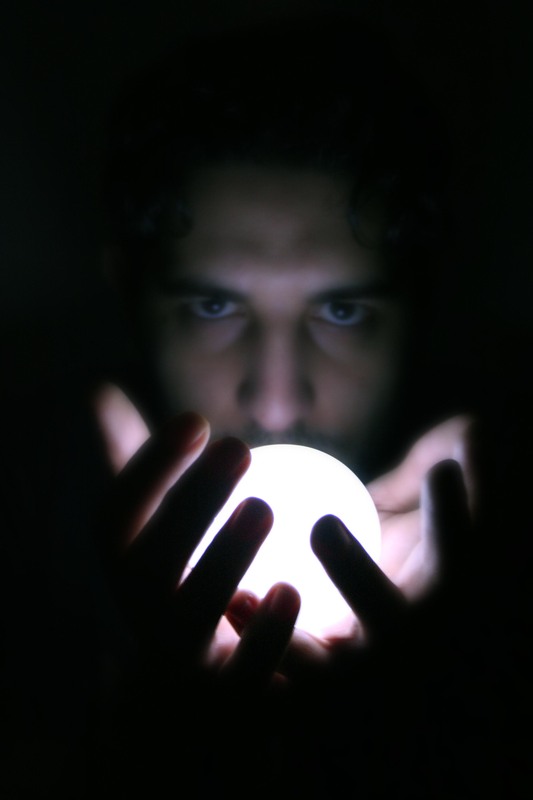 What would it take to open our minds and hearts to something new? An act of good faith on part of the state to restore our step increases and get our base pay up to the national average. Then we will know their money is where their mouth is when they say they value education. Until then, I will continue to collect resignation letters and hope that enough qualified teachers remain to prepare my own children for the future. 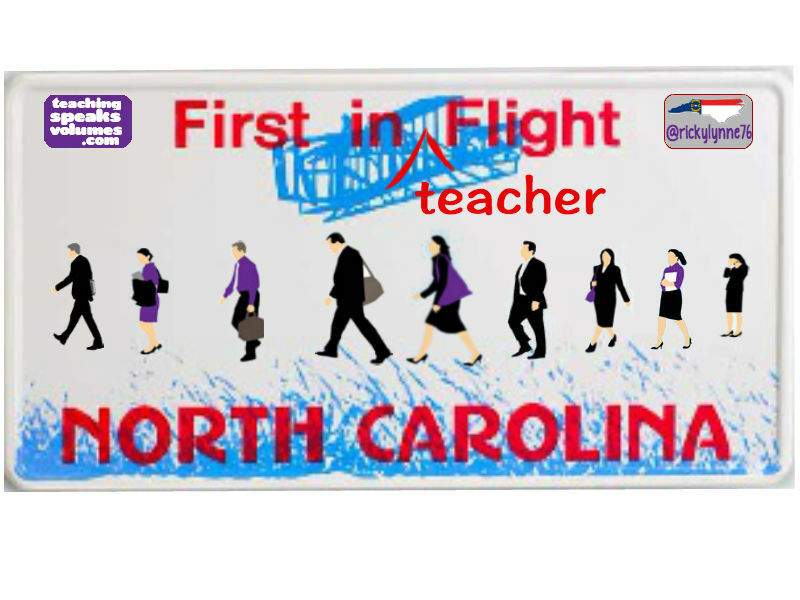 Vol.#55: Is the NC Goal “First in Teacher Flight”? It may be only be six weeks after New Year’s, but already both the state of North Carolina and Wake County have grave concerns about filling the needed teaching positions for next school year. North Carolina often fills positions from teachers in states like Ohio and New York where turnover is low and teachers can’t find positions. However, with no more pay for advanced degrees in NC, most of those candidates will likely no longer be coming here anymore. You’ll notice it’s not just that more teachers are leaving, but that more and more tenured, experienced teachers are leaving. The mentors of the beginning teachers. The department chairs. The leadership team members. The teachers any principal needs upon which to build a school. The concerns the data raise are only the tip of the iceberg for what I feel is impending, based on my front-row view from the classroom trenches. For example, of significant note but not yet reflected in this report is the fact that in Wake County alone, the number of teachers who have left specifically to teach in another state have already doubled so far this year from this data last year. None of these facts are reflected in the reported data. Yet. These are some of the best educators in North Carolina classrooms from all over the state. And although I can personally vouch for their exceptionalism as educators, I am certain these sentiments are not exceptional. Conversations like this one are happening on every facebook wall and in every teacher lounge in the state. Yes, indeed…they should be gravely concerned about the mass exodus coming North Carolina’s way. Tomorrow is November 4th. 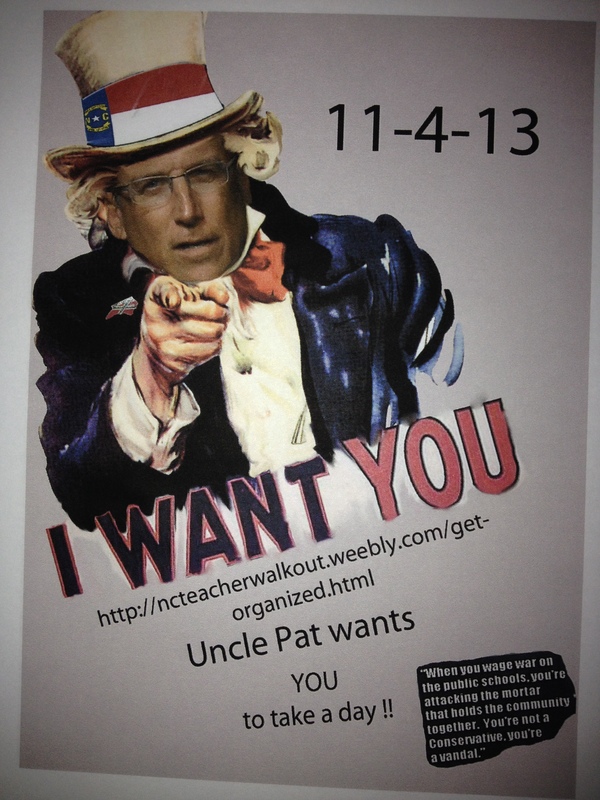 About a month ago, I was handed this flyer by a colleague. What appeared originally to be a small group of teachers had gained momentum on social media sites and was calling for all teachers to participate in a walk out. My issue with this plan was that this would not affect Governor McCrory nor the NC legislature. This would hurt my principal, my colleagues, and the students I teach. Governor McCrory’s day in the governor’s mansion would probably change very little. However, I understood the teachers’ goal and frustration. We as a group are powerless, and those in power know this. This very fact shows this plan’s desperation. The weebly located on address on the flyer explains it’s now a “Walk In”. NCAE and others are urging this so that teachers are in compliance with the law, and one board member in my county is quoted as very grateful, since finding any portion of subs for the 10,000 teachers in our county would have been an impossible task. But some are still angry with teachers for proposing to do even this much, because misinformation aside (it’s not during school hours), some feel teachers should simply shut up, take any treatment offered them, and teach. “If you don’t like it, why don’t you just quit?” they often sneer in the comments section. I’ll be at my school tomorrow. Early. As usual. But parents like Ms. Douglass seem to be missing the fact that if the treatment of teachers in North Carolina isn’t changed very soon, it will be more than one day in November with no one left to teach her child. There’s been lots of discussion, here and elsewhere, about what the Education Budget will really mean for my state. However, I’ve recently learned some news that has made all of the politics which we have been discussing less a matter of an abstract ideal and more of a pragmatic reality. It has really provoked contemplation: a colleague and good friend is leaving the classroom. Once our School Improvement Chair, she is leaving the field of education all together. My PLT teammate of almost a decade is going to become a corporate trainer and her last day is in two short weeks. 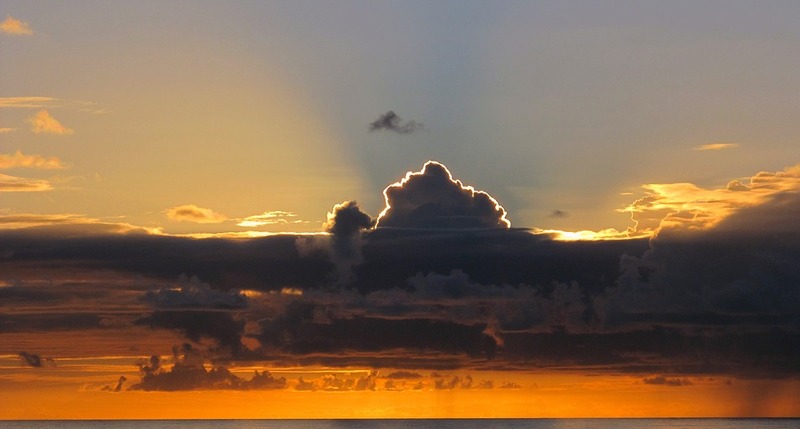 It seems everywhere I turn, educators with whom I teach or have taught are making the decision to leave the classroom for a rosier horizon elsewhere. Incidentally, I don’t know one personally, but can you imagine being a North Carolina principal or superintendent trying to staff a school in a county along the Virginia border right now? Anyway, the conversation that followed this status update included teachers – amazing educators – stating how they are in a market for a new job, or how they are one of the few at their school not in the market for a new job, but only due to pragmatic details like how close they are to retirement, etc. Educators whom I respect – some I had even hoped my own children would have in the classroom one day – are leaving. And not that I have any immediate prospects, but even if I were to get a job paying $100,000 tomorrow, it would not solve all of my own personal concerns. I don’t want my two children in a system where people are only there because they have no other options. And, despite what’s being said in the media, that’s what’s really being created. And while I can’t fault anyone looking for better horizons in the grim landscape that is becoming the classroom educator’s profession, I can tell you it is leaving a feeling of desperation behind. This is not the feeling you want amongst those educating your children. Or grandchildren. Or workforce you’ll need to hire for your business. These politicians simply can’t keep saying they are putting your children first if they continue to put the state’s teachers last. The bottom line is that as more and more teachers set sail for that horizon, it will be the students upon whom the sun sets.